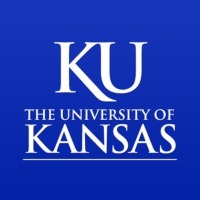 Each year, SPSSI partners with the European Association for Social Psychology to sponsor a scholarly conference, held alternately in a European and a North American venue. More information on past conferences and about applications for hosting future conferences is available. 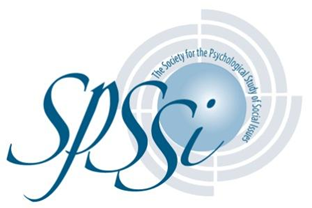 Beginning in 2015, SPSSI and the Society of Australian Social Psychologists have partnered to sponsor a scholarly conference to be held alternately in an Australian and a North American venue. More information is available. 2019 Colloquium: "Towards a Decolonial Psychology: Theories from the Global South"
A colloquium presented by University of the Western Cape, University of Kansas, University of Pretoria, University of South Africa, South African Medical Research Council, the University of Witwatersrand, and the Society for the Psychological Study of Social Issues, a division of the American Psychological Association. 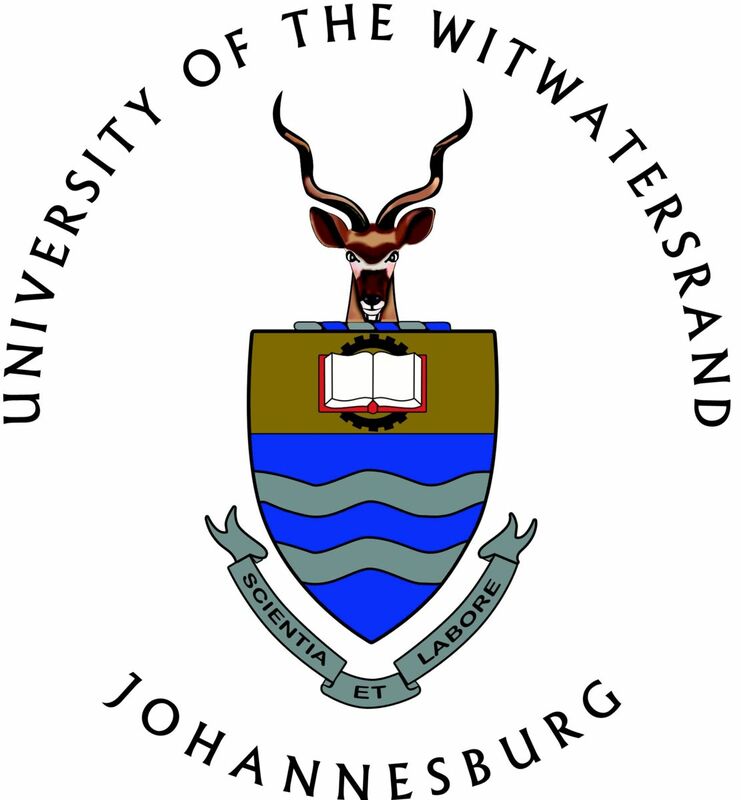 The aim of the colloquium is to engage local and international scholars and practitioners of psychology in terms of the nuances of decoloniality within society, academia and practice. 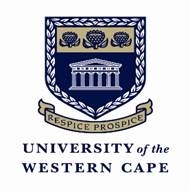 Moreover, we will explore decolonial praxis, how this can be realised as well as its implications.